A view from the Radical Middle: So much in the world, like art, to become a reality, has required tremendous doses of inequality. So much in the world, like art, to become a reality, has required tremendous doses of inequality. 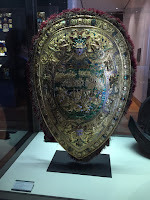 Walking around the museum Louvre in Paris I suddenly I saw an amazingly decorated silk embroidered full with gold filaments shield, made around 1555-1560 by Pierre Reddon for King Charles IX. 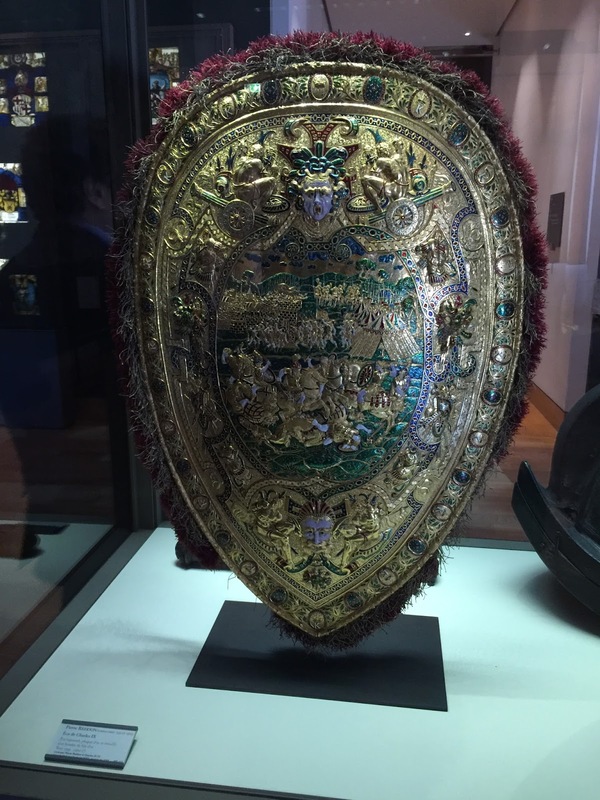 I then asked myself who in his sane mind would request this type of absolutely useless shield? Clearly it had to be someone extremely wealthy and powerful, someone who did not care one iota about his own security being threaten on a close range, or about its enormous costs. In that moment it suddenly dawned on me that basically nothing of what I was seeing at the museum would exist, if it had to be produced by a society were income and wealth was equally distributed. In other words, all this art around me, to have become a reality, has actually required a very unequal society. In other words, shhh... between you and me...the museum of Louvre is, unwittingly, a homage to inequality. 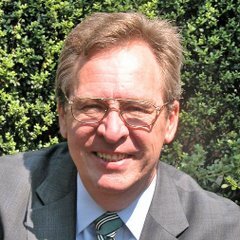 So are all those of us who with good intentions are fighting for a more equal society truly aware of what we could be giving up, of all unexpected consequences, if we were too successful? I then tweeted: What would Thomas Piketty’s France exhibit at Louvre, had not huge societal inequality allowed the financing of so much "unnecessary" art? Then of course you find cases like Vincent Van Gogh who did not require much inequality to give us his marvels, much more of a loving brother. PS. That’s not only at Louvre just go to the BritishMuseum. PS. 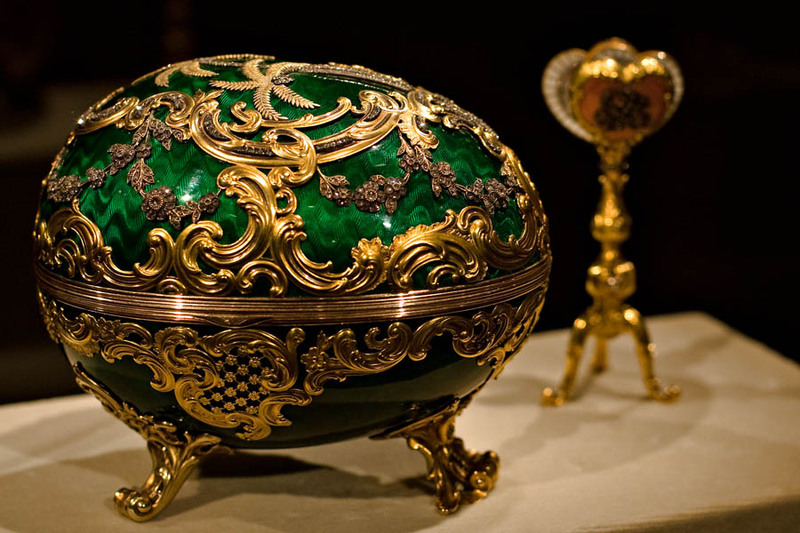 Without inequality the world would never ever have been able to see a Fabergé egg. Would that have been a better world? I don’t know. You tell me! At least we would not have to envy that some got more impressive burial gaskets than us.